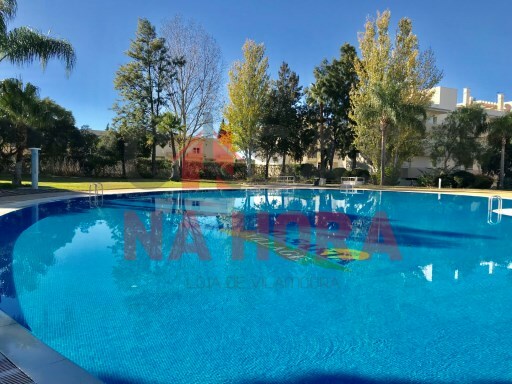 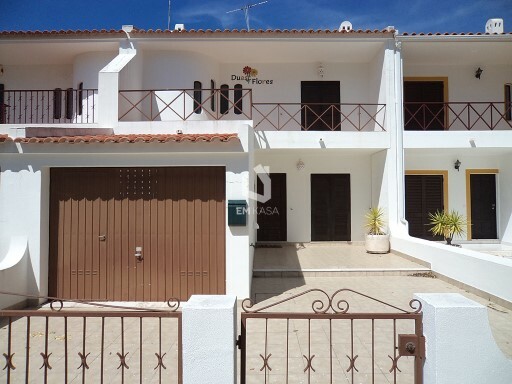 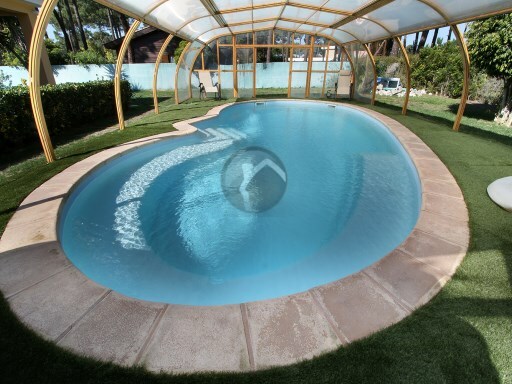 House inserted in a luxurious urbanization Moinhos do Mar, ten minutes from the center of the village. 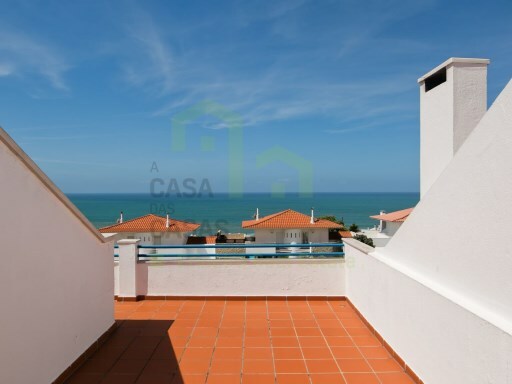 Status: Used Net Area: 100 Generous 2 bedroom apartment in Meia Praia with pool and sea views. 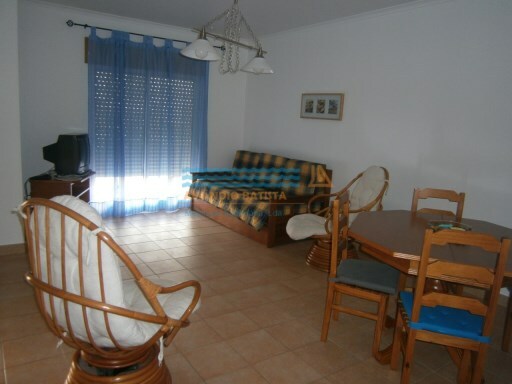 Located in a private condominium with swimming pool, beautiful garden and parking space.